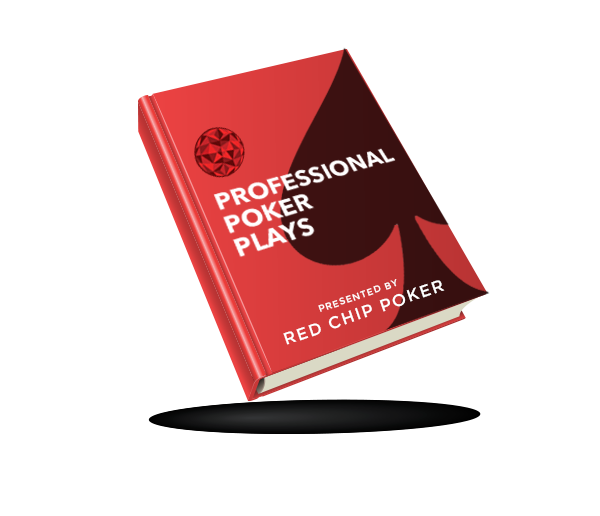 Get The Poker Plays The Pros Are Using Against You! What are professional poker players doing that you're not? They're stabbing turns, attacking raisers, pushing pain thresholds, and more. Now the playbook is in your hands. Sign up for our week-long email course and we'll share eight +EV moves pros are using to beat you. "“Being active on RCP is the single best step I took to improve my game. The amount of time it took to see improvements was almost instantaneous.”"